School children are back in the classroom and so are school bullies. With local schools wrestling with a rise in student brawls, it’s time to address an old problem that’s getting worse. School bullies may be entertaining in television sitcoms and hip hop music, but in real life they’re a health concern, says the American Medical Association (AMA). According to the National Center for School Engagement, 160,000 students skip school every day for fear of being bullied. Unfortunately, teasing is often part of growing up — almost every child experiences it. But it isn’t always as innocuous as it seems. Words can cause pain. Teasing becomes bullying when it is repetitive or when there is a conscious intent to hurt another child. It can be verbal bullying (making threats, name-calling), psychological bullying (excluding children, spreading rumors), or physical bullying (hitting, pushing, taking a child’s possessions). 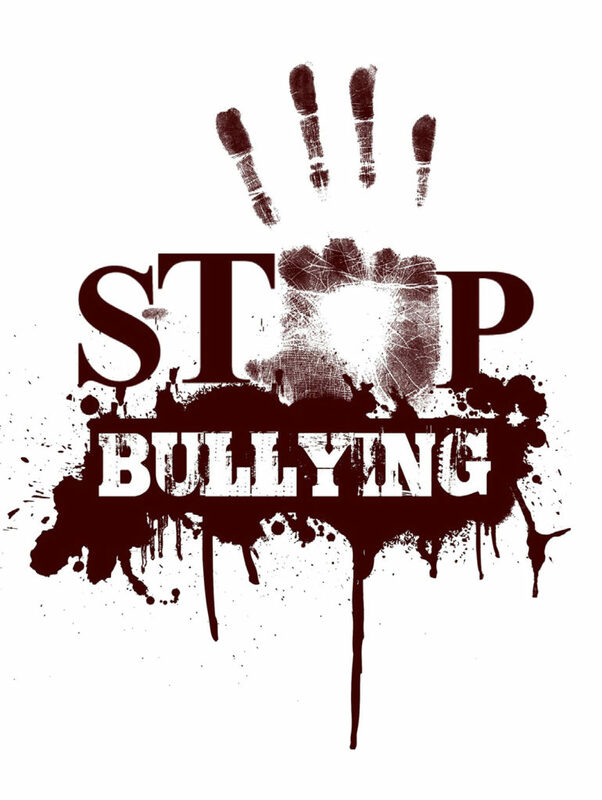 Bullying behavior is prevalent throughout the world and it cuts across socio-economic, racial/ ethnic, and cultural lines. Victims of bullying are often shy and tend to be physically weaker than their peers. They may also have low self-esteem and poor social skills, which makes it hard for them to stand up for themselves. Bullies consider these children safe targets because they usually don’t retaliate. If your child is the victim of bullying, he may suffer physically and emotionally, and his schoolwork will likely show it. If bullying persists, they may be afraid to go to school. Problems with low self-esteem and depression can last into adulthood and interfere with personal and professional lives. Start a conversation. If she recounts incidences of teasing or bullying, be empathetic. If your child has trouble verbalizing her feelings, read a story about children being teased or bullied. You can also use puppets, dolls, or stuffed animals to encourage a young child to act out problems. 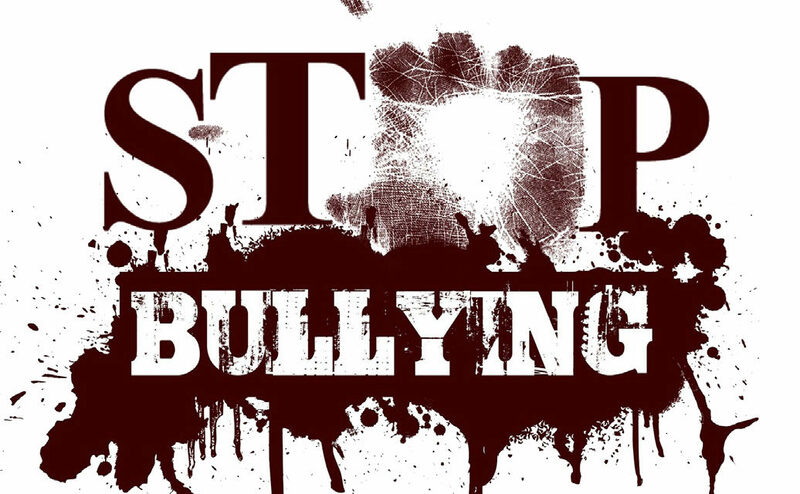 Many schools have programs especially designed to raise awareness of bullying behavior and to help parents and teachers deal effectively with it. Check with your local school district to see if it has such a program.